This January 2011, we have started the awareness campaign for the upcoming SMDC project along SM mall of Asia complex, the SHELL RESIDENCES, scheduled to formally launch it on the 1′st quarter 2011. it will be the second ( after Sea Residences ) grandest propect of SMDC at Sm mall of Asia complex. 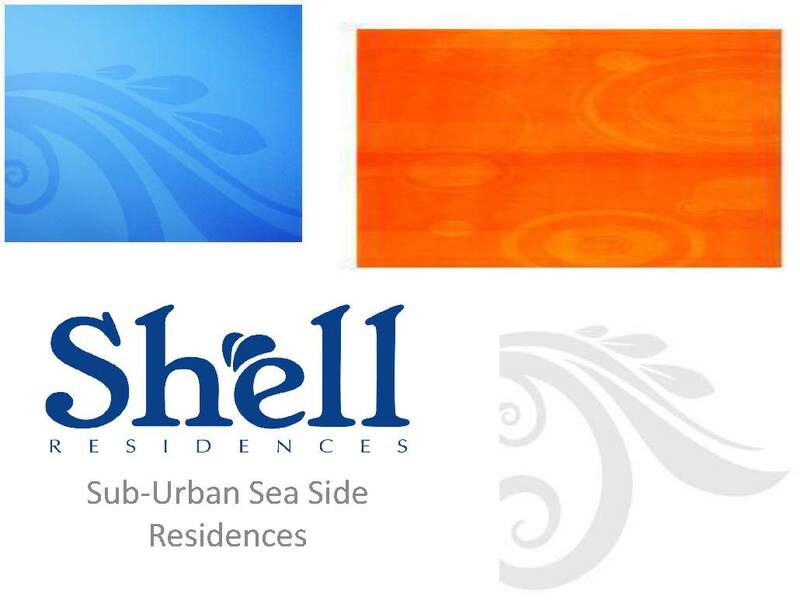 SHELL RESIDENCES is open for pre selling last january 17,2011. starting this month, we have started to recieve overwhelming feedback from all our clients who are very much willing to give their reservation fee. with this, we have come up with Letter of Intent ( LOI ) which i have attached to this letter. we have started to gather our first 200 clients who have passed Letter of intent and Reservation fee of Php25,000.00 post-dated check ( open date ) sign reservation form, and the said first 200 clients will be prioritized to avail the opportunity to choose the best unit location. Shell Residences is a Mid rise 15 storey high, compose of four (4) towers located at mall of asia complex. 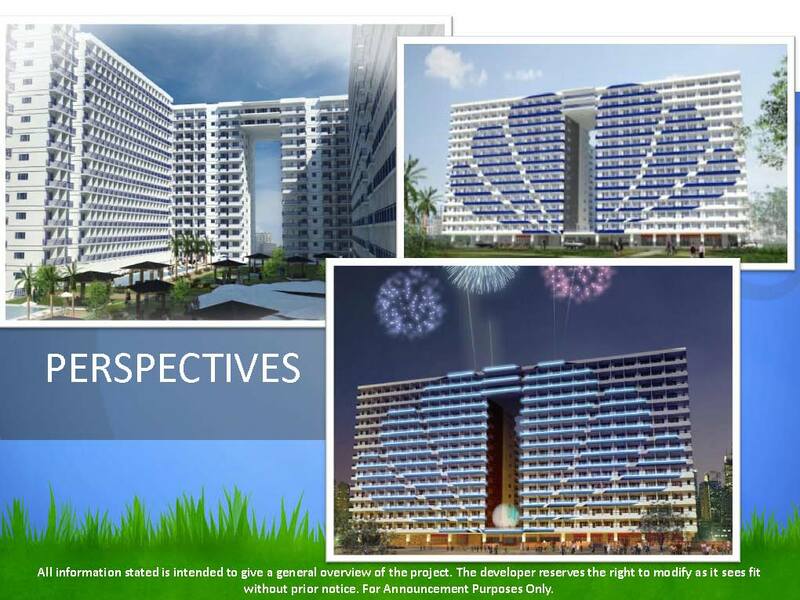 anytime, SMDC will issue the final pricing and technical details of Shell Residences. and i will keep you posted once the final details are available. Letter of Intent and reservation checks are now accepted for you to take the advantage of choosing the most preferred units, reservation checks should be made payable to SM development corporation ( open date ) until tentative release of HLURB license to sell for shell residences.